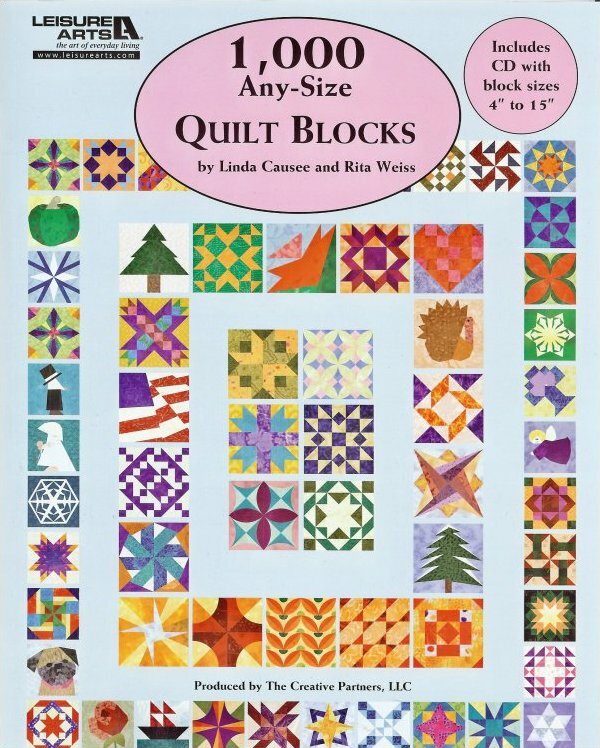 This Leisure Arts book '1000 Any-size Quilt Blocks' is by Linda Causee and Rita Weiss. 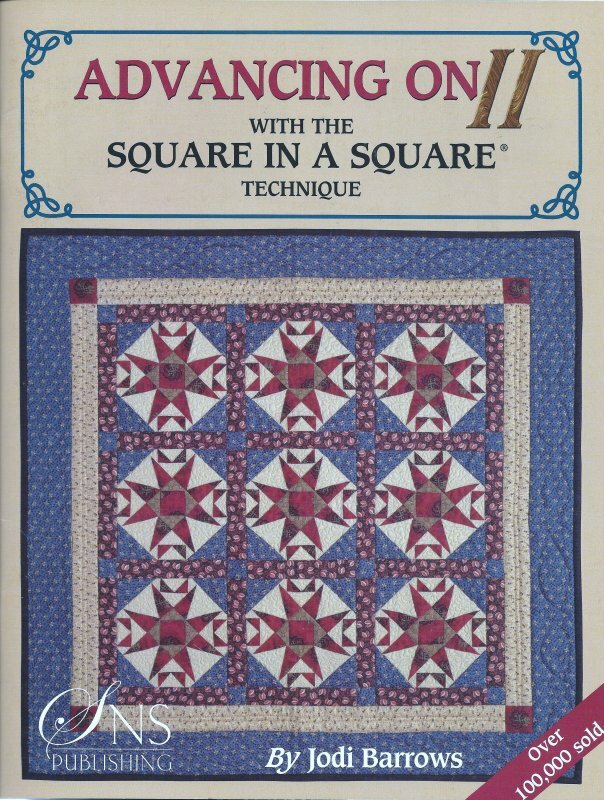 'Advancing on 2 with the Square in a Square Technique' is by Jodi Barrows. 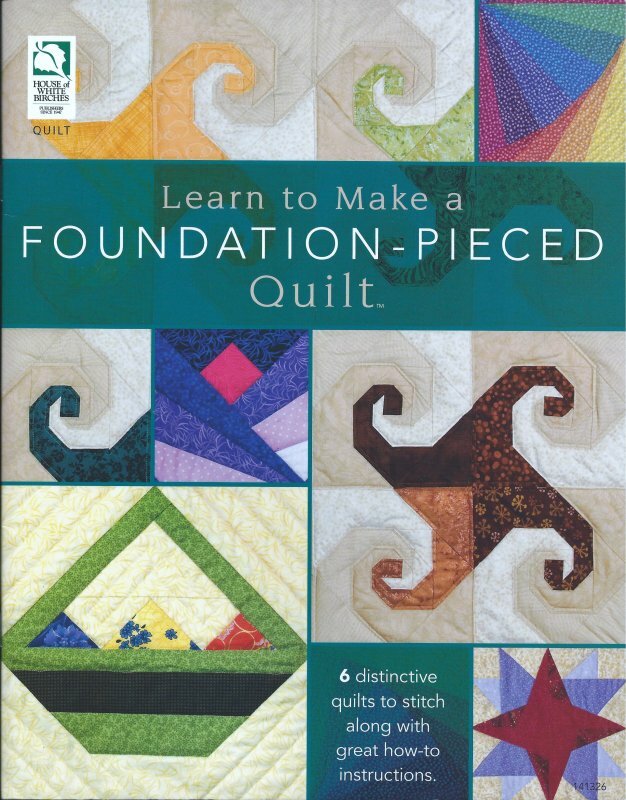 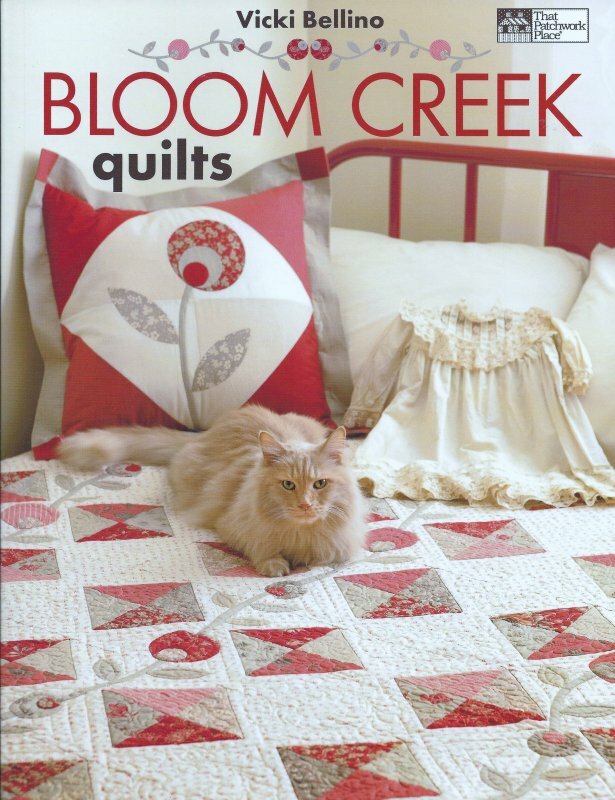 This book has 90 pages with 15 quilt patterns over 60 block sizes and 17 options. 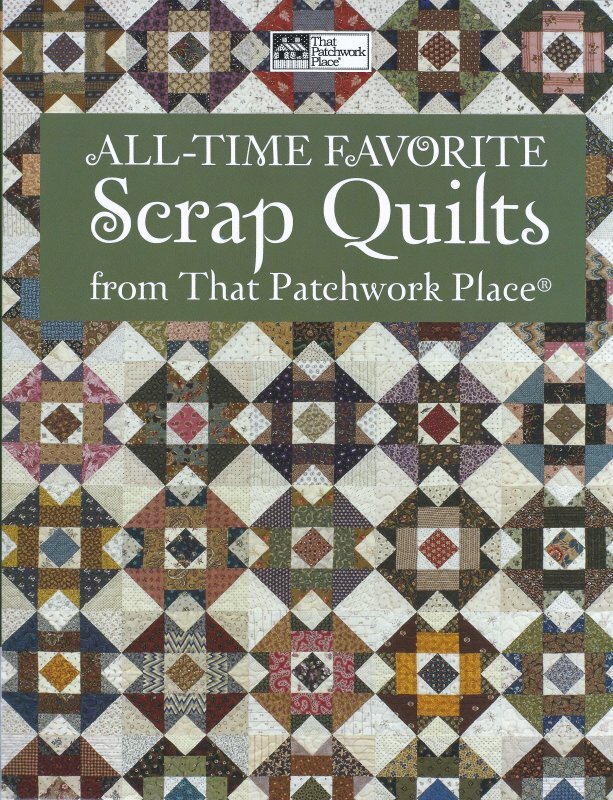 'All Time Favorite Scrap Quilts' is from That Patchwork Place. 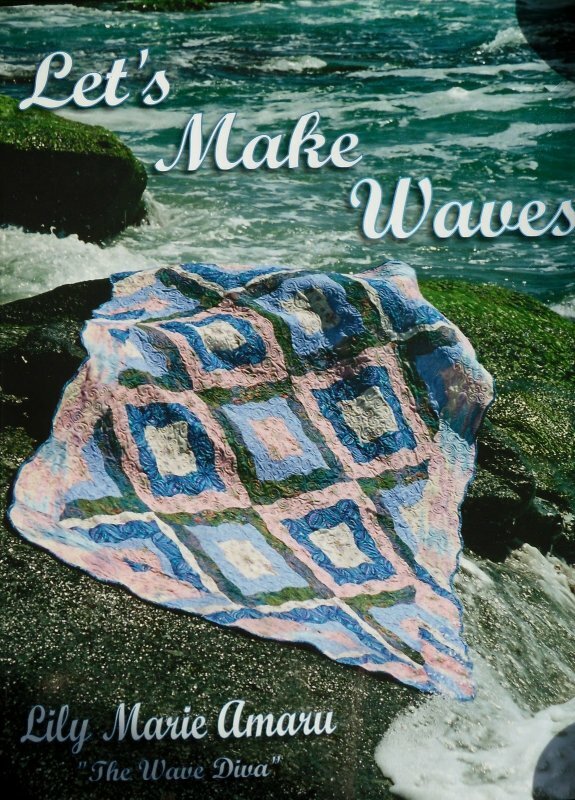 There are18 stunning quilts featuring varied scraps. 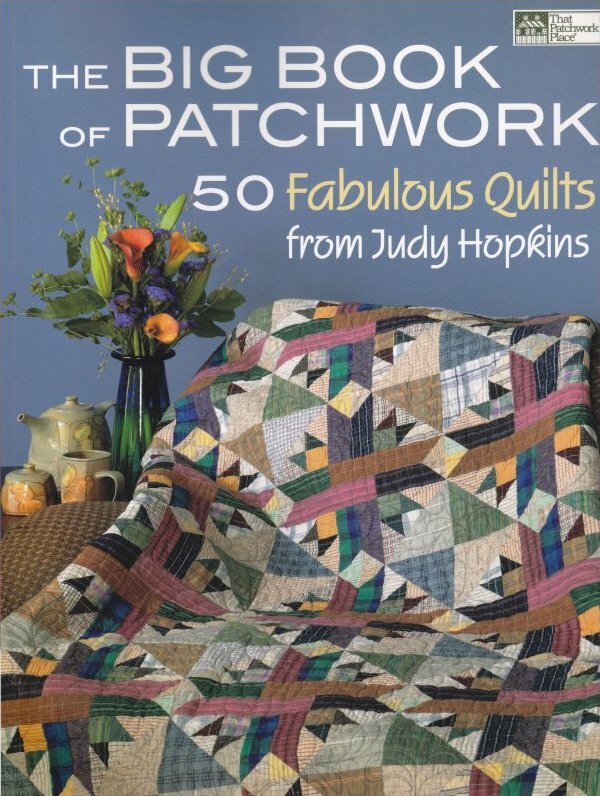 This book 'The Big Book of Patchwork' is written by Judy Hopkins. 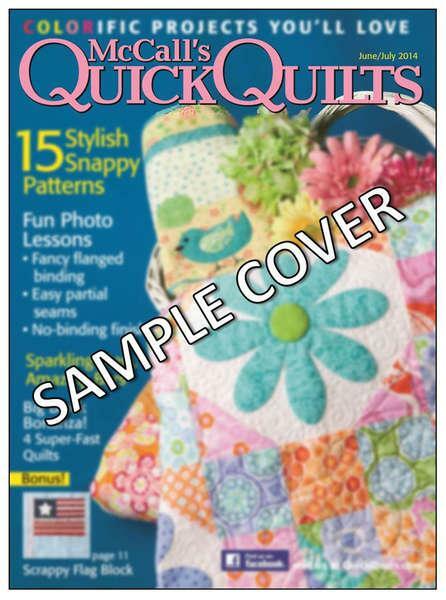 It has 50 fabulous quilt patterns and is brimming with excitting projects. 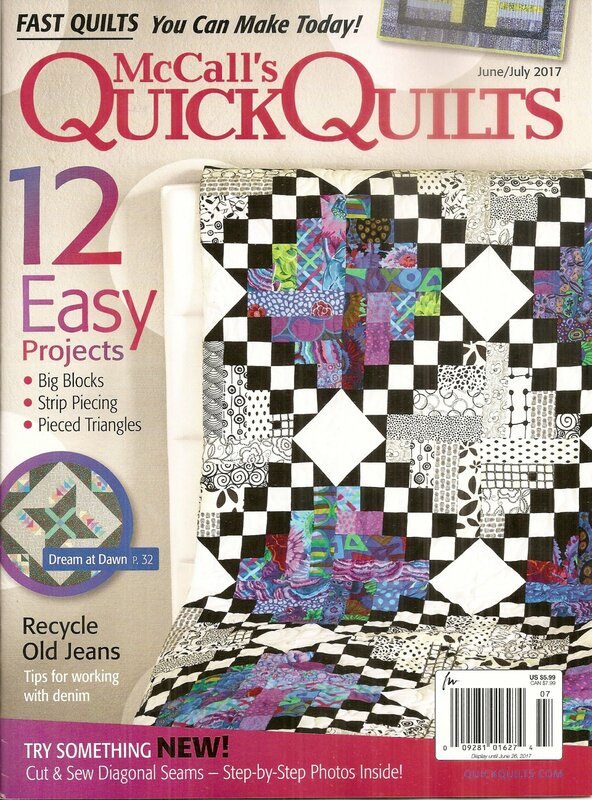 Create everything fro two fabric designs to scrappy multiple fabric quilts. 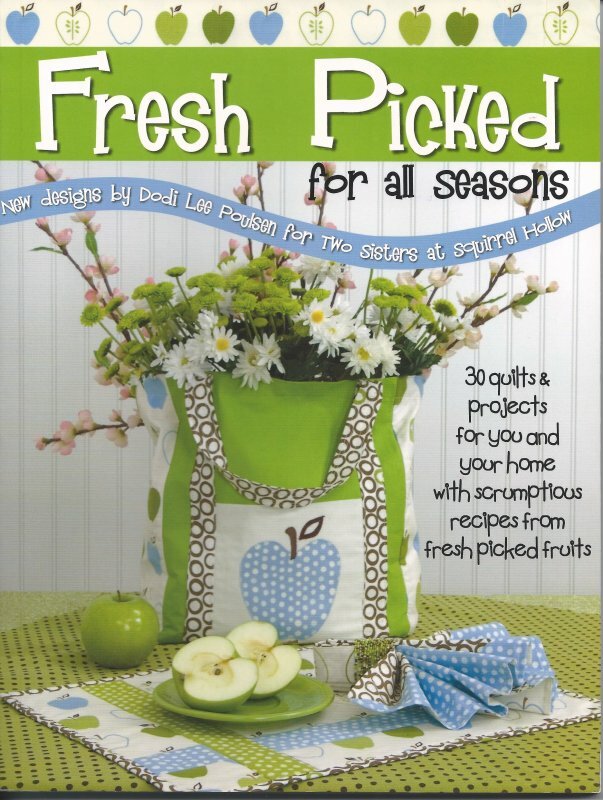 This Art to Heart 'Christmas Favorites 2012' is chucked full of delightful Christmas projects. 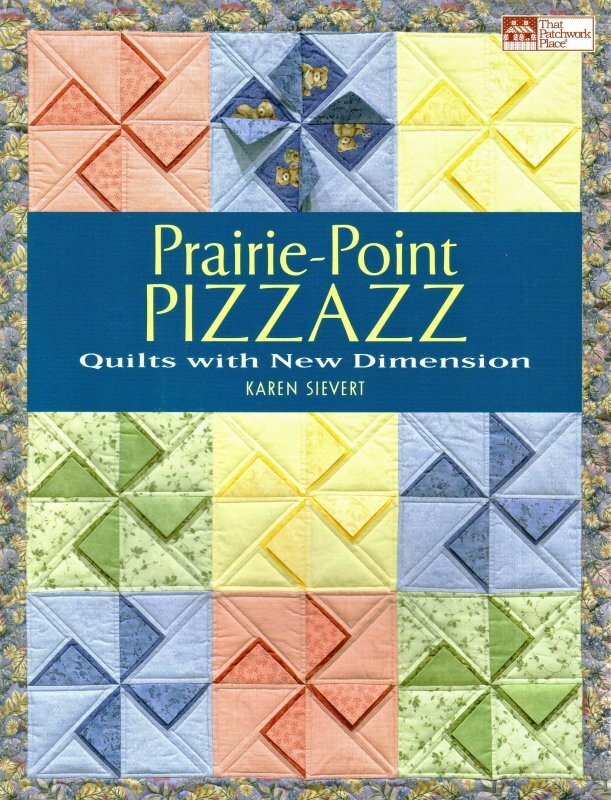 It lives up to the previous years books. 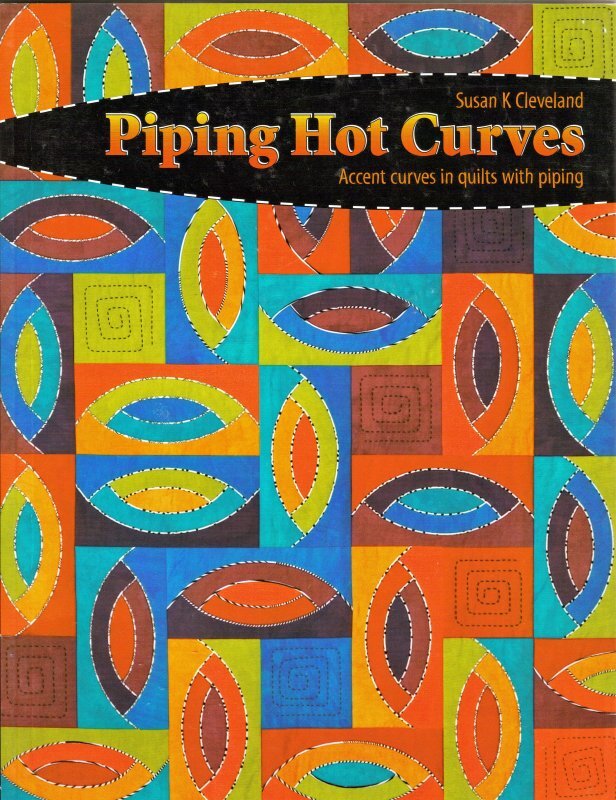 Contemporary Curved Quilts by Jenny Pedigo and Helen Robinson for Sew Kind of Wonderful are beautiful curved quilts with flair using the Quick Curve Ruler. 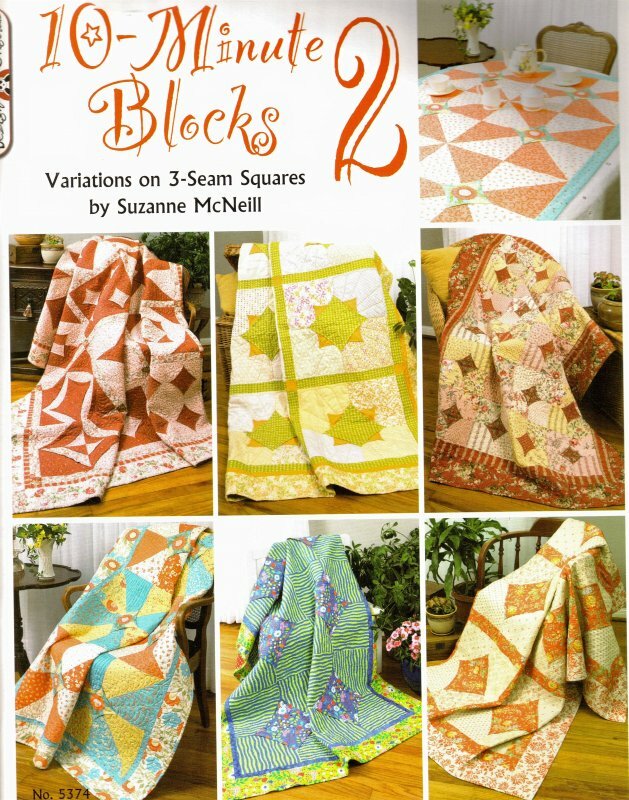 Daily Zen Quilts & projects by Melanie Greseth and Joanie Holton for TailorMade by Design contains six contemporary quilt designs along with five smaller projects. 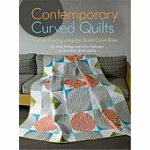 this book 'Dynamic Quilts with easy Curves' is by Karla Alexander. 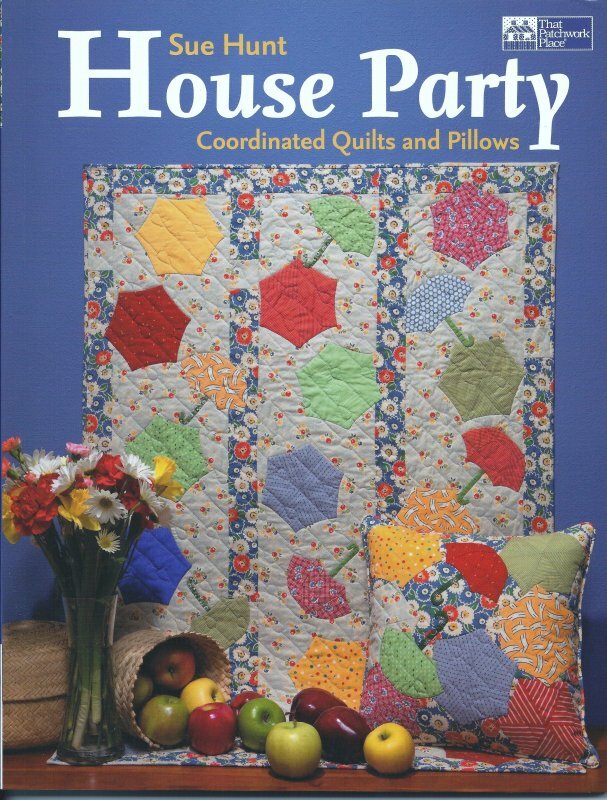 It has 19 projects to stack shuffle and sew. 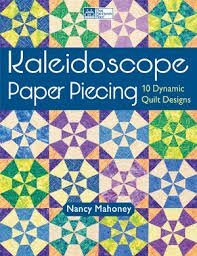 It has 96 pages. 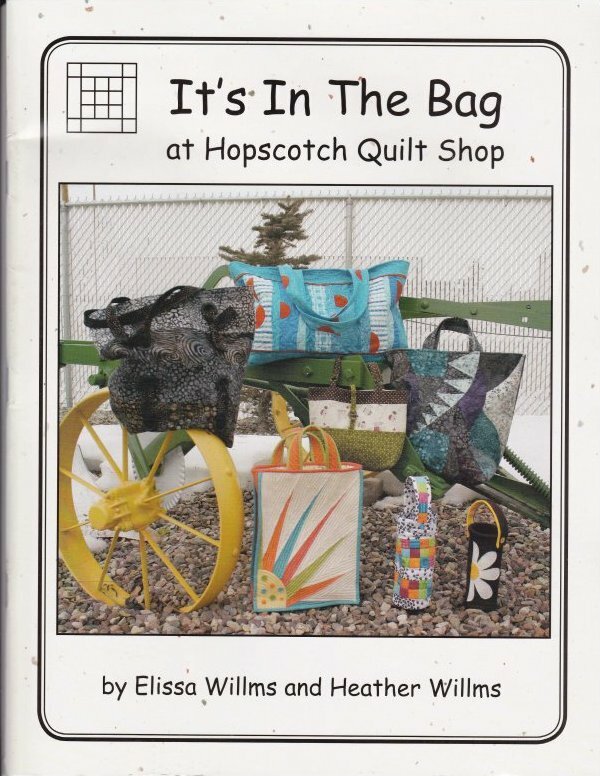 Fabric Play by Deanne More for That Patchwork Place has 14 graphic designs that can be transformed by varying the selection of fabrics. 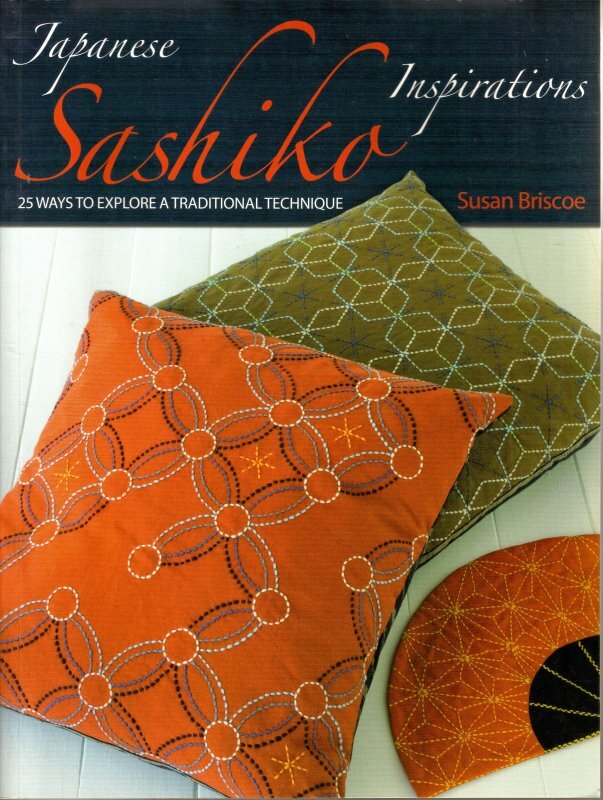 Achievable, versatile designs for all skill levels. 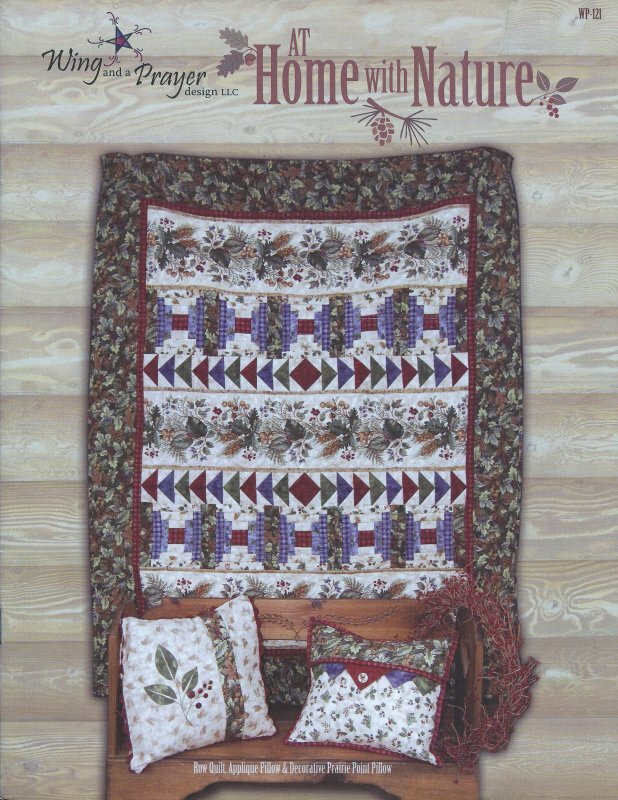 Grand Portage by Doug Leko for Antler Quilt Design includes 7 patterns using Moda Fabrics Lady Slipper Lodge fabric. 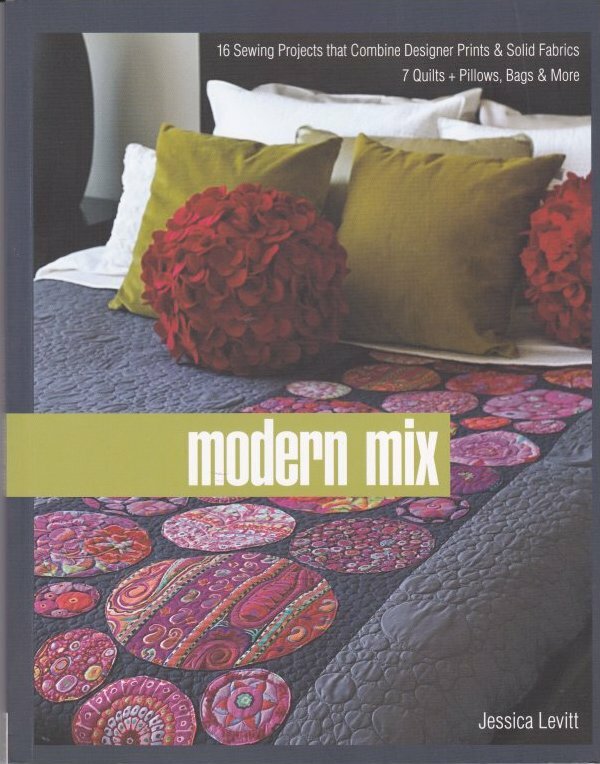 This book 'Graphic Mixx' is by Atkinson Designs. 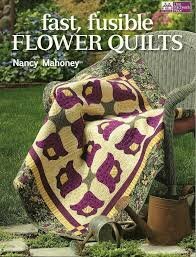 It is 40 pages of a beautiful mixx of stylish quilts table runners pillows and more. 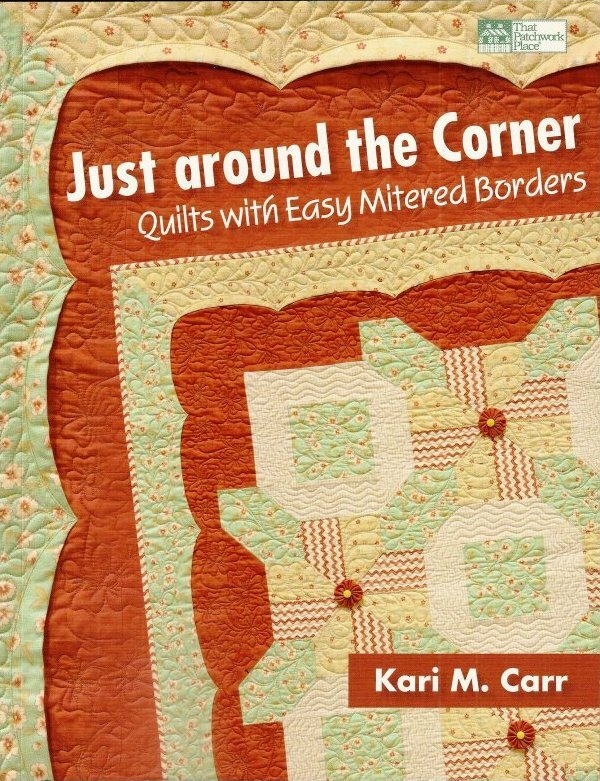 This book 'Just Around the Corner Quilts with Easy Mitered Borders' is by Kari Carr. 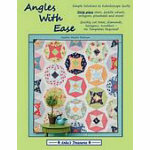 Little Gems by Connie Kauffman for That Patchwork Place. 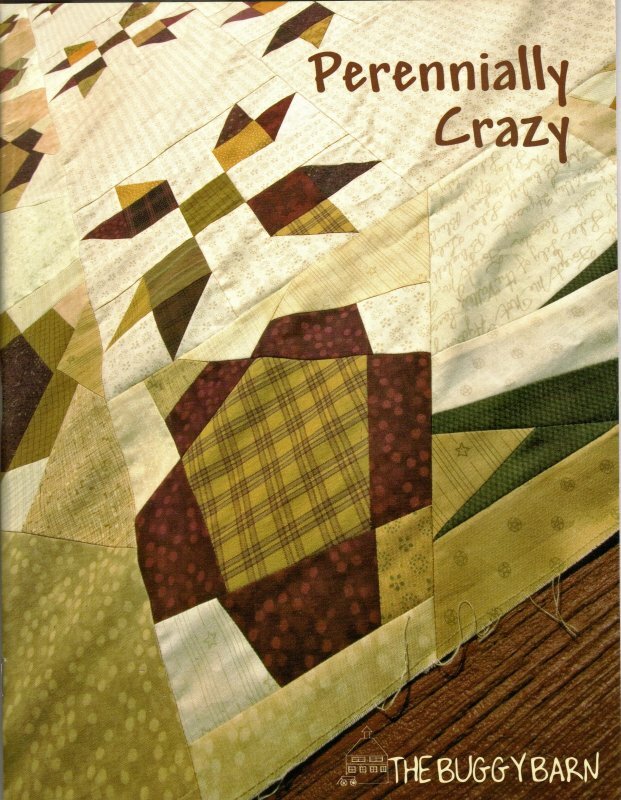 Modern Bee by Linsday Conner has 13 quilts to spark your creativity, build your skills, and connect you with others. 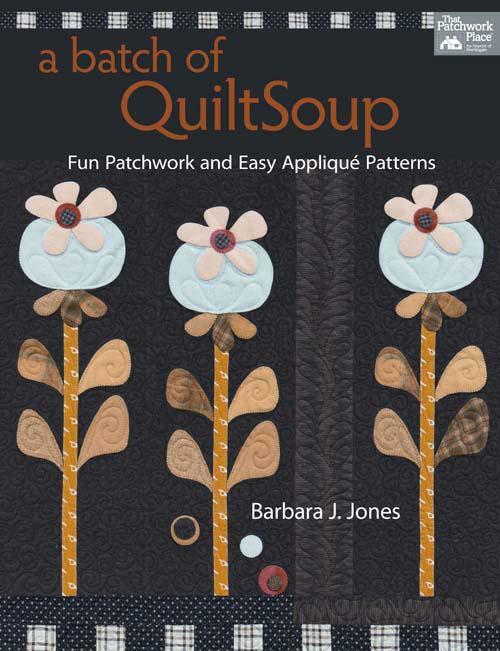 Nap And Nod by Myra Harder for That Patchwork Place . 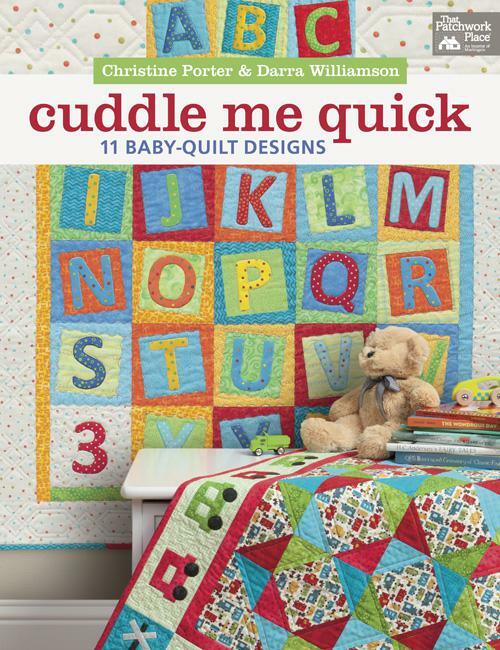 Discover an irresistible collection of 12 baby quilts featuring fast and fun designs. 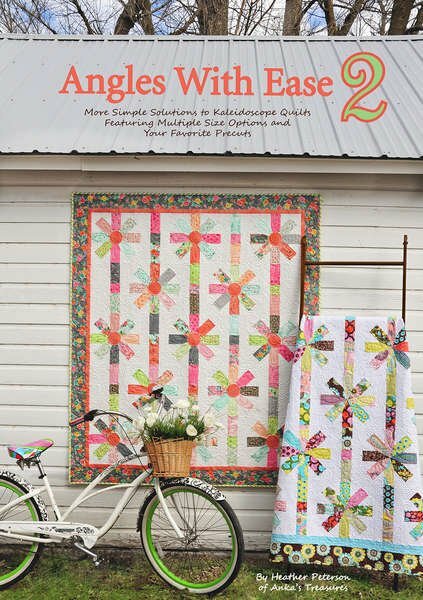 Project Parade from Pieced Tree Designs has 15 fabulous new projects based on the popular "Tiny Ones" patterns! 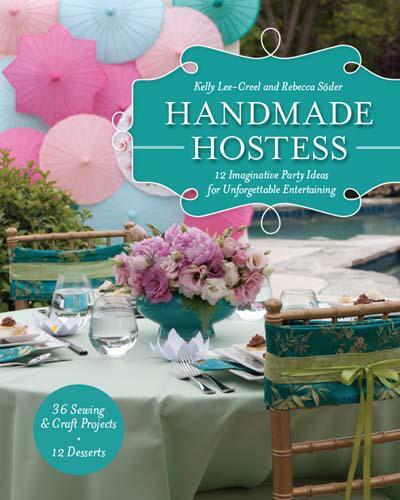 New ways to use candy's charms, layer cakes, jelly rolls, 6" rolls, panels fat quarters and more!